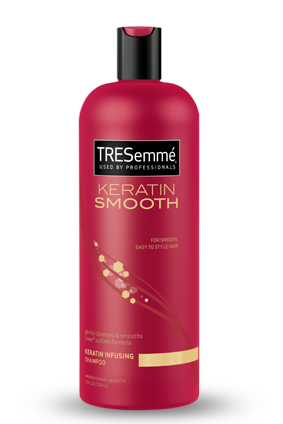 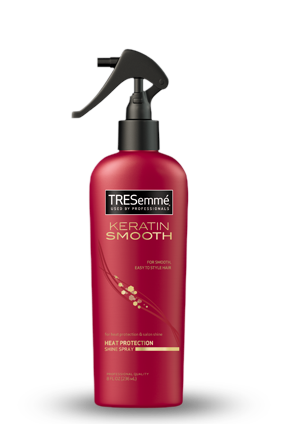 TRESemmé has been BFF’s with almost every hairstylist , gal or guy, who experiences the irresistible shine. 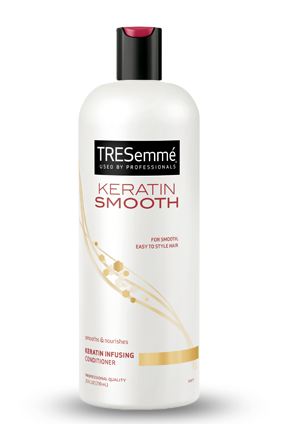 TRESemmé will not only give your hair a natural shine, but the shampoo will leave your hair feeling clean! 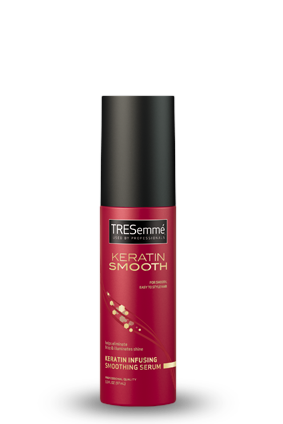 Below are new hair products by TRESemmé for those with keratin.